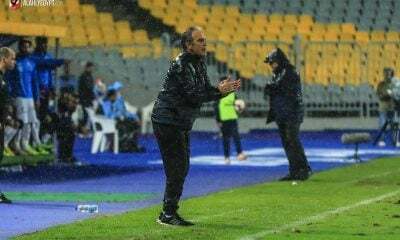 Zamalek manager Nebojša Jovović has named his 19-man squad for the side’s game against Minya in the round of 32 in Egypt Cup. 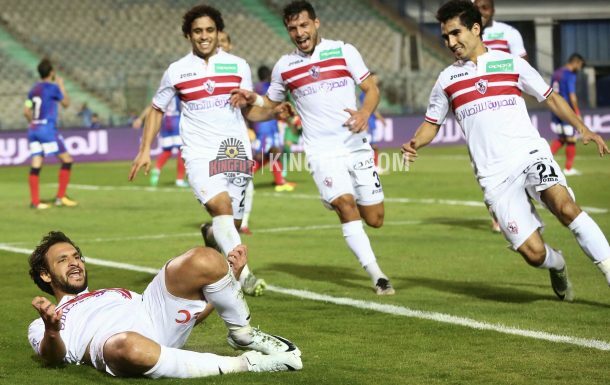 Zamalek have recently climbed up the Egyptian Premier League table to become joint-second with Al Masry after a 3-0 win over Petrojet in matchday 8. The squad has seen notable absences with the Egypt Cup encounter being held during the international break. Egypt’s trio Tarek Hamed, Ahmed El-Shennawy and Ali Gabr will miss the game as they are involved with the national team in the 2018 World Cup qualifiers’ final round game against Ghana. Also, Syria’s Moayad Ajan and Alaa Al Shbli will be unavailable for the Whites. 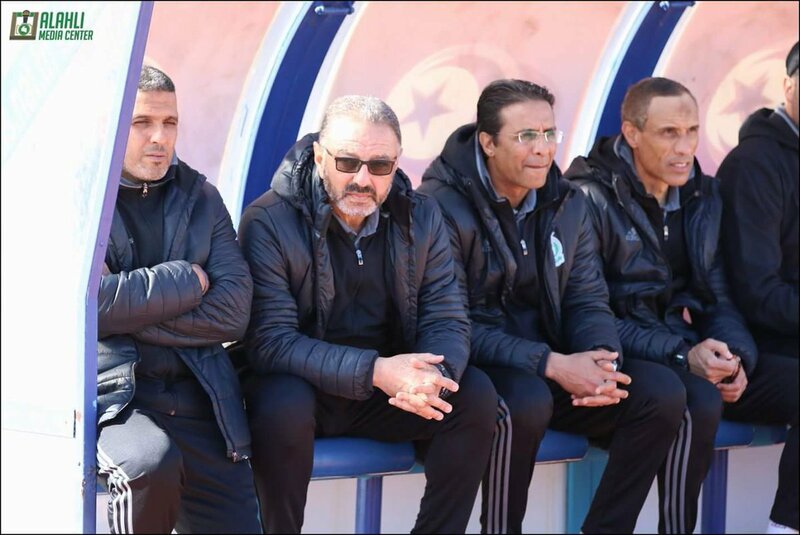 Additionally, Moruf Yusuf and Ahmed Magdy were left out due to injury, while Jovović excluded Ahmed Kaboria, Ahmed Refaat and Khaled Amar for technical reasons. Strikers: Kabongo Kasongo, Bassem Morsy, Mohamed El-Shamy, Benjamin Acheampong.